Iranian President Hassan Rouhani on Wednesday morning left Tehran for the Armenian capital of Yerevan, which is the first leg of his 3-nation Eurasian tour. According to a report by IFP, Rouhani arrived in Armenia and warmly welcomed by Armenian President Serzh Sargsyan, who was waiting for him at the airport. 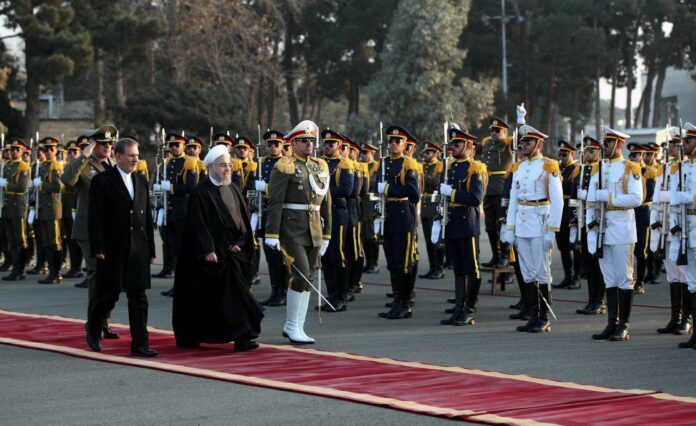 After visiting Armenia, Rouhani will also pay official visits to Kazakhstan and Kyrgyzstan. 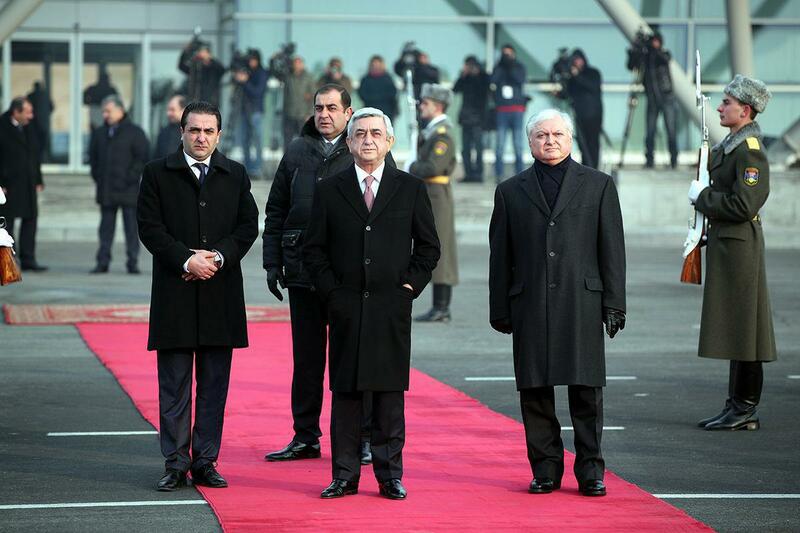 Armenian President Serzh Sargsyan waiting to welcome Iranian counterpart Hassan Rouhani in Yerevan Airport.